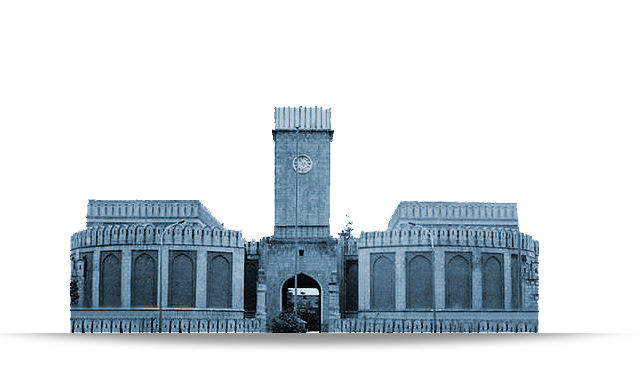 We believe that the combination of industrialists, the state and society create the virtuous triangle of Afghanistan’s stability and welfare in which the Afghan industrialists are the base, because the countries themselves must be producers to exist. Our industrialists are the main element that embody our economic prospects and policies. Each step for peace must be taken clearly. Peace does not come in darkness and sneakily, but by Afghans’ endeavor and our unity and solidarity. To overcome our inherited problems of corruption, poor governance and limited utilization of our human and natural capital, we are accelerating the implementation of a comprehensive agenda of reform. 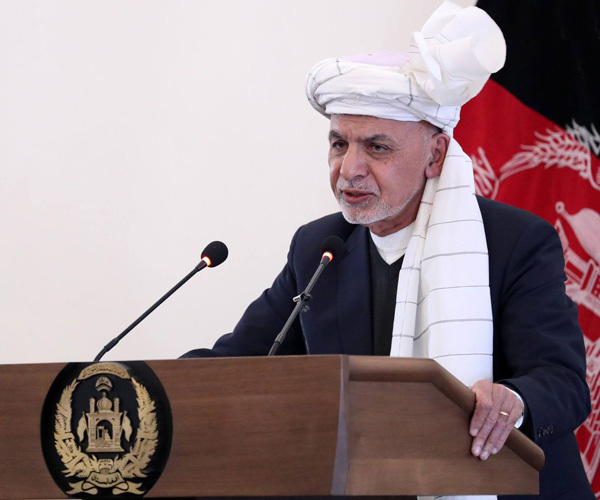 Through a generational change in leadership and management, we are transferring authority and power to a capable dynamic group of young Afghan men and women. 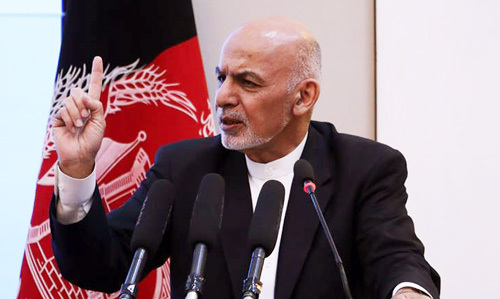 The people of Afghanistan will witness the fundamental reforms in education sector that they are seeking for. I call upon all people of Afghanistan to initiate National Education Assembling across the country. As disrupting the social contract between the citizen and the state through an all-out attack on freedoms embodied in the creation of the nation state and the international system is the core objective of the Fifth Wave, mobilization of the state system at all levels is crucial to defeating and destroying this wave of violence against citizens and states. Uncertainties are solved; capability of our forces has been proven to the world; our people’s trust in them has been consolidated, and our forces are turning the tide of war in favor of themselves. These are all achieved as a result of sacrifices paid by Afghanistan’s National Defense and Security Forces.